A Vintage Pic From #Sackville McD’s. HA! | Sack-Vegas!!!! A Vintage Pic From #Sackville McD’s. HA! Look! A good old fashioned MacDonald’s ashtray sitting there in our McD’s. Hahahha! It’s hard to believe people were allowed to just sit around and smoke their faces off around kids and all the other diners and workers. How times have changed! I remember flinging these suckers around like little Frisbees back in the day. Thanks for the pic, old buddy! If anyone else out there has any Interesting old pics from the ‘Sack be sure to send them along, people love having a look. 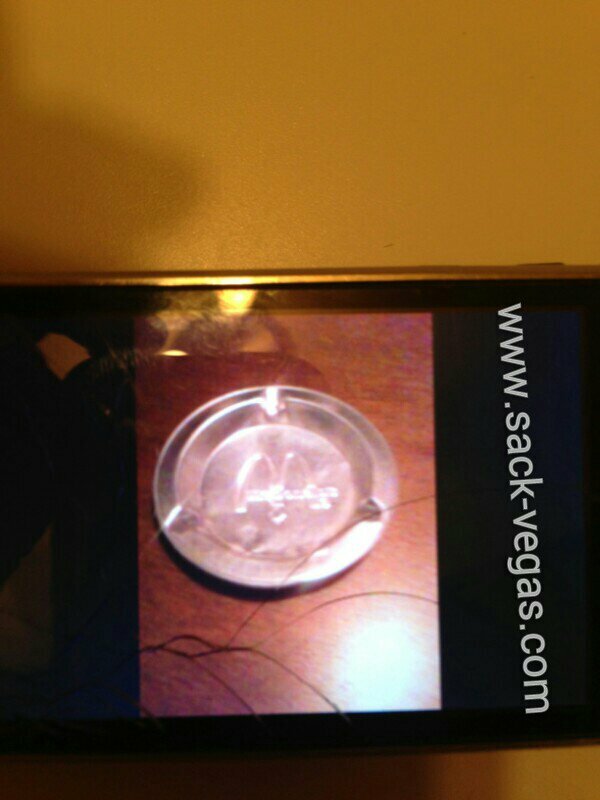 Posted by Sacky on December 31, 2013 in Sack-Vegas Artifacts.